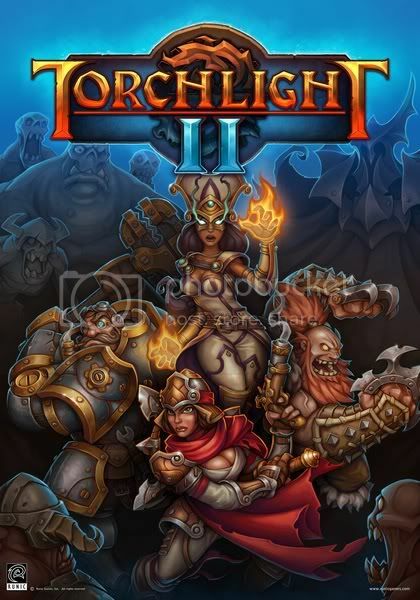 Torchlight II is an upcoming action role-playing game developed by Runic Games. 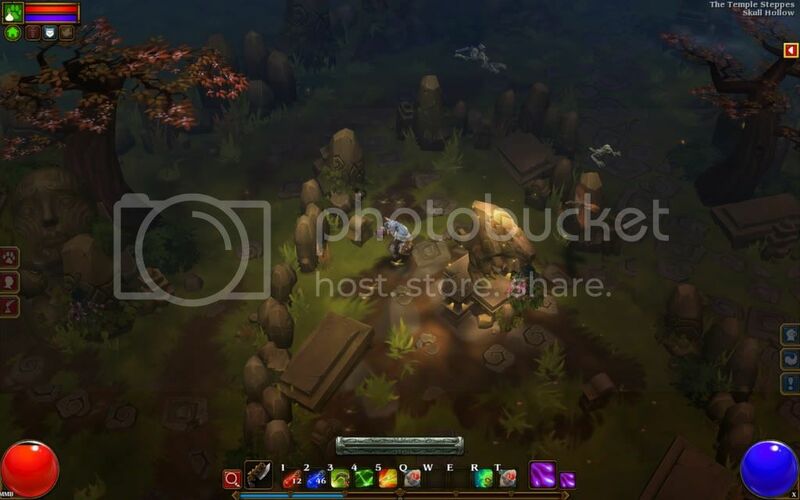 It is the sequel to Runic's 2009 ARPG, Torchlight, and features peer-to-peer multiplayer support and extended modding capabilities. A release for Mac OS is planned for some time after the PC release. Runic Games originally estimated the PC version's release date to be sometime in 2011, but in November 2011 company president Travis Baldree announced the game release date would be pushed back to 2012 to allow time for further polishing and a beta test. 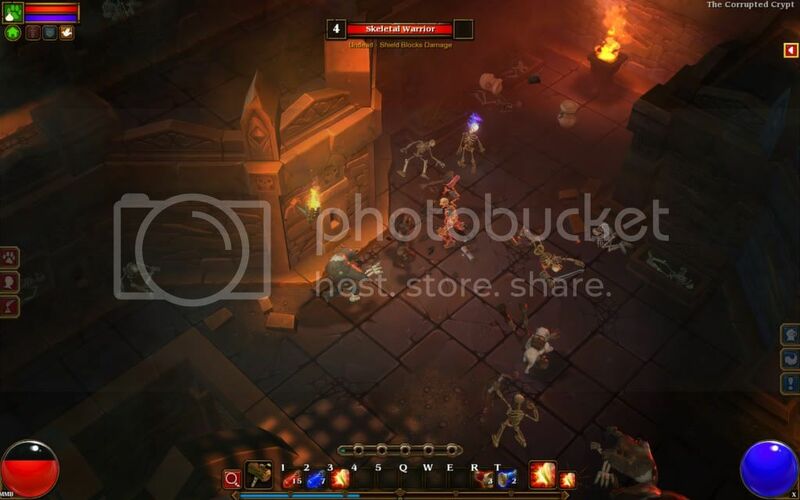 Like the original Torchlight, Torchlight II will feature randomly-generated dungeons for the player to explore, and numerous types of monsters to fight for experience and loot. Torchlight II maintains the same basic gameplay as its predecessor, but features overland areas with multiple hub towns, and a longer campaign. Other new features include time of day cycles, weather effects, and a redesigned user interface. Players will be able to customize character appearance with choice of gender, face, and hair style. Additionally, several elements from the first game will be returning, such as pets, fishing, and a retirement system. bossing san ako mag reregister kelangan kasi makapag register muna before mkpag play tyka need din ng beta key wal bang crack na kasama to? bossing pag extract ko wrong password daw sa 2nd at 3rd cab. at bat wala yun surprize? boss gumagana puh ba ung multiplayer? bat ganun yung Surprise.exe parang cmd yung lumalabas? Boss di to pwede offline? Pag type ko kasi ng username & password naka-crash sya. Sir pag extract ko po wrong may problem sa CAb 2. wat will i do? BTW thanks for this! Boss nakuha ko na yun pero yung problema ko is that; pag enter ko ng username & password nagka-crash sya. kc sakin d ko pa naexperience yan..
try mo tingin sa google about that problem..
tol, naexperience mo ba yung wrong pass sa part 2 and 3? wrong password i try to adjust time ! not working!